China's Own Virtual Currency: Threat to Bitcoin Value and Mining? 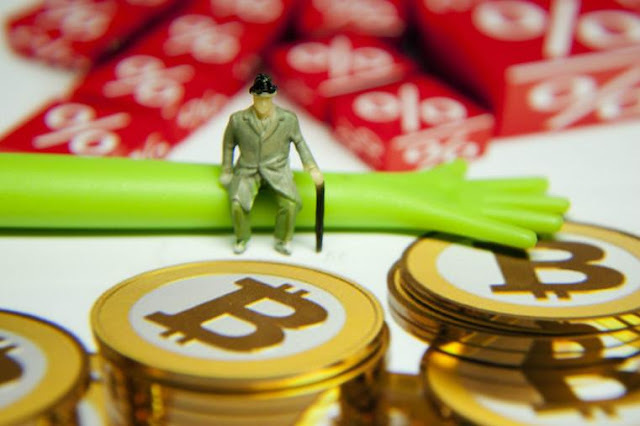 China’s central bank, the People’s Bank of China (PBOC) has revealed that it is in discussions to launch its own digital currency. What does this mean for Bitcoin? A statement by the PBOC about issuing its own digital currency is making its way around the globe and has people wondering about the consequences.